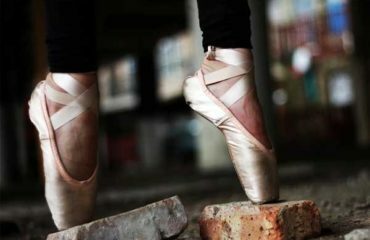 There are different opinions related to the pointe shoes. Some people says it should be used but some says to avoid. 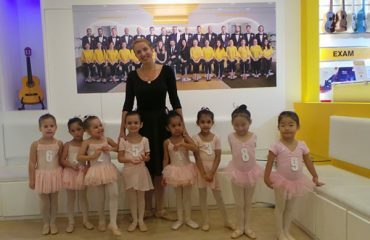 However, the Vicki Attard, who is also known as the queen of Ballet dance recommend it. After talking with her it is determined that whether these pointe shoes should be used or not. 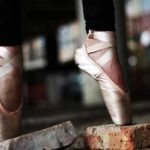 Why to Use demi pointe Shoes? 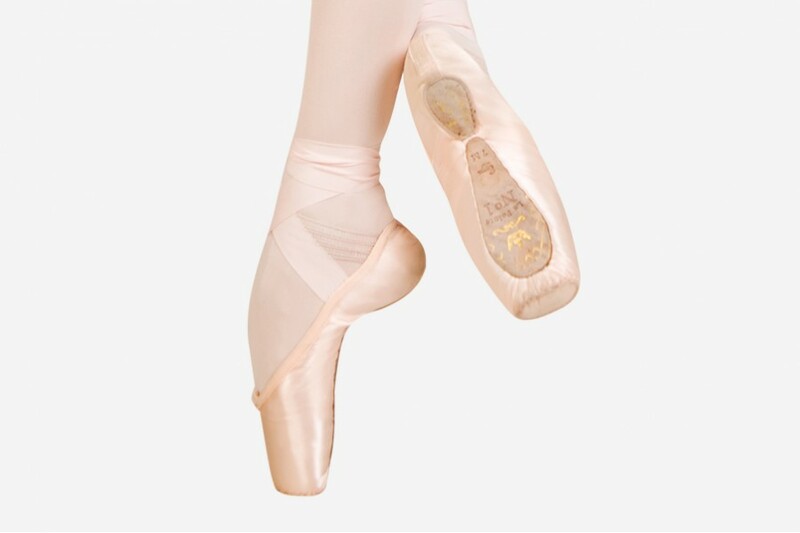 These demi pointe shoes have a strong leather outsole, that means it can create much more safety and resistance and it tends the dancer’s foot to work much harder. However, it can give you more strength while doing the pointe work. The latest pointe shoes are created in such a way that they easily hug the sold foot that can easily make line. Why Not to Use Demi Pointe Shoes? 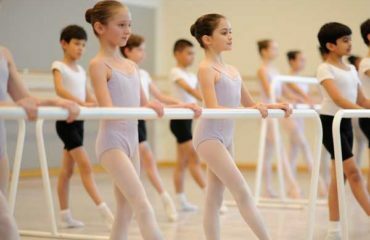 The argument against it is when the younger student is doing ballet, it can hide a lot of technical faults that include the huge clawing of the student toes. 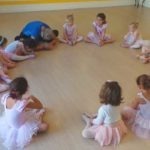 If the dancer is new to ballet dance and he or she don’t know how to properly isolate the muscles, then adding the pointe shoes will make it easier for them to work harder but with the wrong muscles that can also lead the posterior compartment, Posterior Impingement, Achilles Tendinopathy and Syndrome. 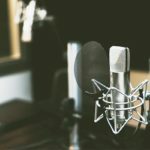 If the ballet dancer is aware of how to use the proper muscles in the ballet dance, then the shoes will help only to strengthen the right muscles. Once the student has got the idea of how to articulate the foot within the tendon, then he/she can use the demi pointe shoe. 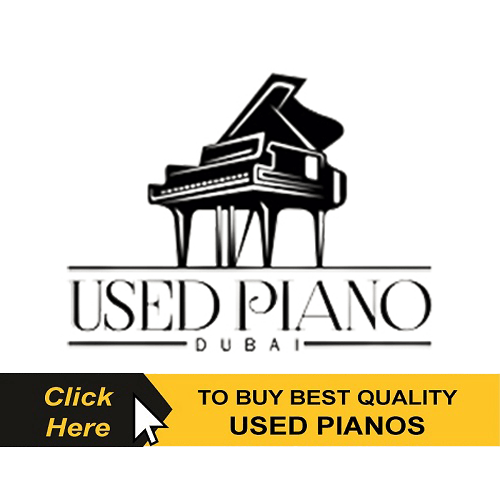 So, while using these shoes, keep in mind that they are working correctly and remove the shoes periodically to check that the muscles are being used correctly. After read the article you will know now the Importance are Demi Pointe Shoes. 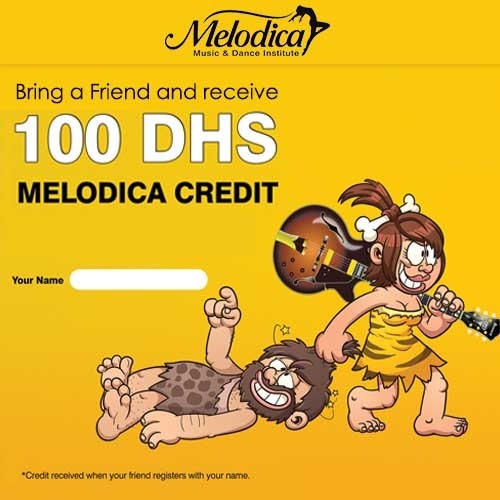 Keep visiting our website for news updates related to music and dance industry. 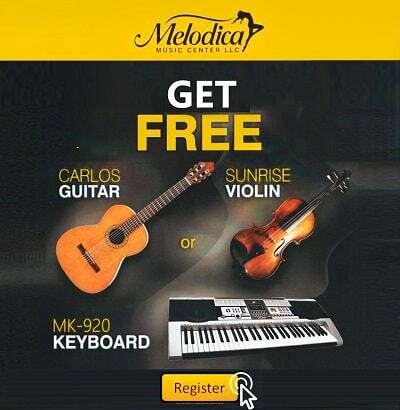 Visit Melodica Music Center to learn ballet dance from the experienced and talented teachers from Europe and America.